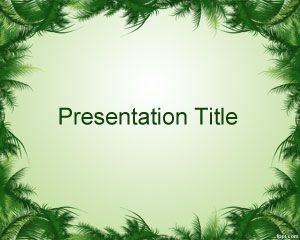 You can download free Fall PowerPoint Templates and backgrounds for presentations including other seasonal PPT templates and original slide designs like spring PowerPoint templates, winter PowerPoint templates or even more summer PowerPoint templates. 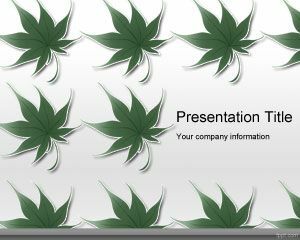 Free fall PowerPoint templates and fall backgrounds for PowerPoint presentations are compatible with the latest versions of MS PowerPoint, including PowerPoint 2010 and 2013. 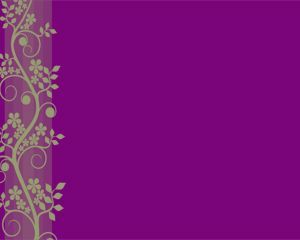 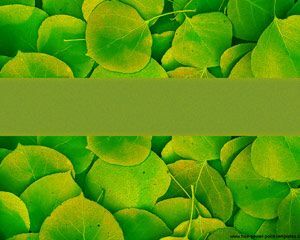 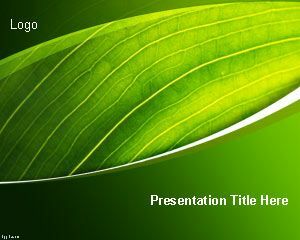 You can download the free fall slide designs for presentations to make original presentations with unique styles and themes. 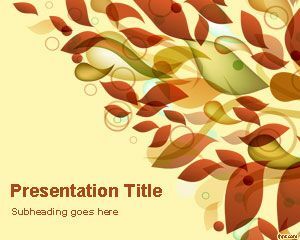 If you are looking for affordable, low-cost, premium Fall PowerPoint Templates for Microsoft PowerPoint 2010, 2007, 2013 and 2016 then you can subscribe to download any of the following presentation templates and animated cliparts by PresenterMedia.